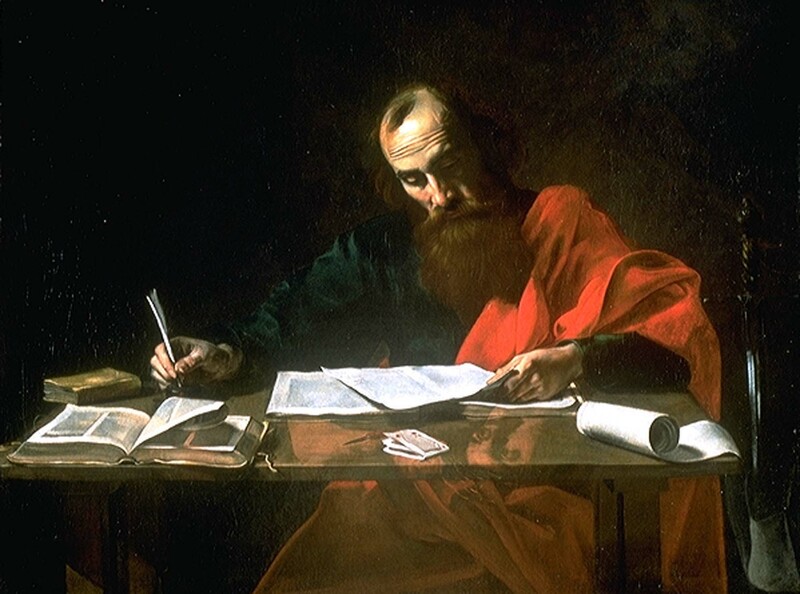 Keep in mind that Paul knew the Jewish canon. He knew about the destruction of Sodom and Gomorrah – God’s righteous anger poured out on the sexual perversion within those cities. Those cities had been warned. Paul was again warning the new Christians in pagan Rome about God’s Righteousness and Justice and man’s hardheartedness. Is not homosexuality worshipping the creature rather than the Creator? But Paul was revealing a way out – a path made straight by the One Jew who fulfilled all of God’s desires for His rebellious people – Jesus.